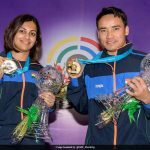 There was some cheer for India after two barren days as the duo of Jitu Rai and Heena Sidhu triumphed in the 10m mixed team air pistol event of the ISSF World Cup on Monday. 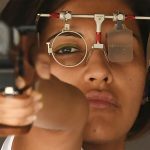 However, since the mixed event is being used on a trial basis in line with IOC’s aim to achieve gender equality in its 2020 Tokyo Olympics program, medals are not being awarded even though the International Shooting Sports Federation (ISSF) executive committee has ratified the recommendations. The mixed event got its start with the 10m air rifle event at the World Cup on Saturday with China winning the gold medal over Japan. In an event, where coordination plays a key role, Rai teamed up with Heena to finish ahead of Japan’s Yukari Konishi and Tomoyuki Matsuda 5-3. Slovenia’s Naphaswan Yangpaiboon and Kevin Venta were placed third. They were trailing in the semifinal stage but staged a spirited fightback to enter the gold medal match and eventually won the ‘golden badge’. “It was good, very interesting, opinions are still divided since it is early days. It will take time to settle down. But we will have to start preparing for this in earnest as this, we assume, is going to be part of the Olympics and World Championships,” Heena, a former world number one, said after the event. 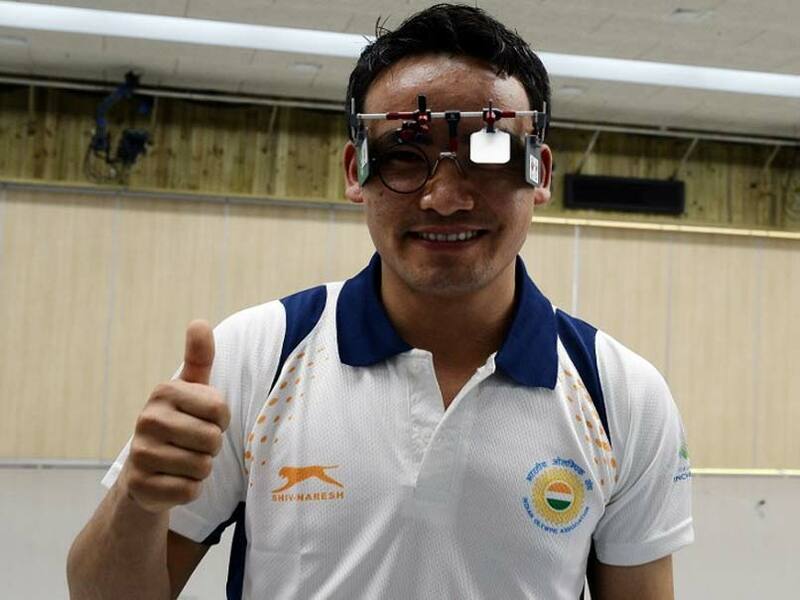 The recommendations to include mixed gender event was given by the Abhinav Bindra-led ISSF Athletes Committee and the world governing body soon approved the proposal.